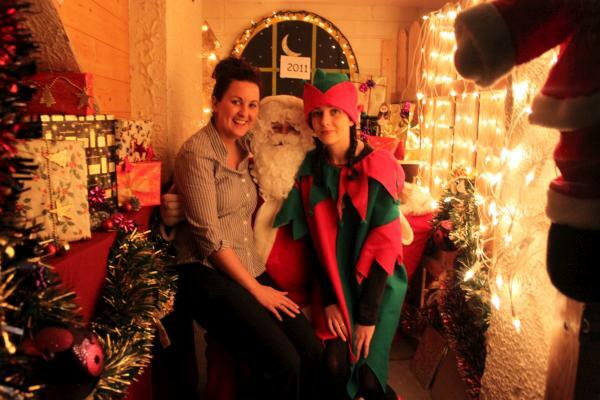 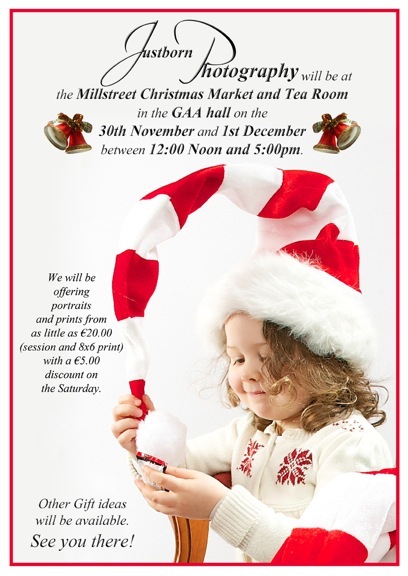 Children’s Christmas crafts with Ciara and Niamh, today at Millstreet Christmas Market! 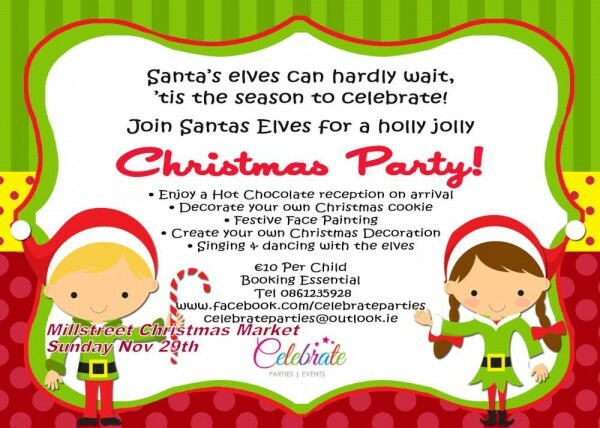 Places still available text 0873243443 to book. 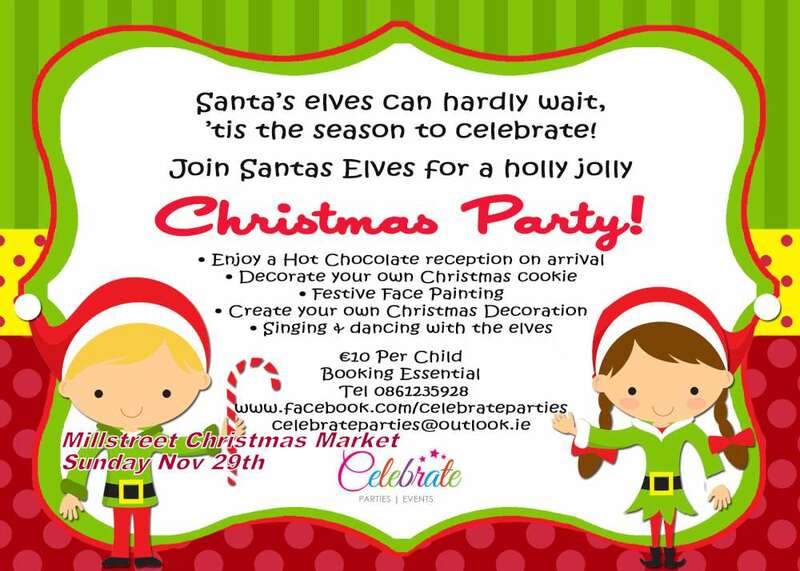 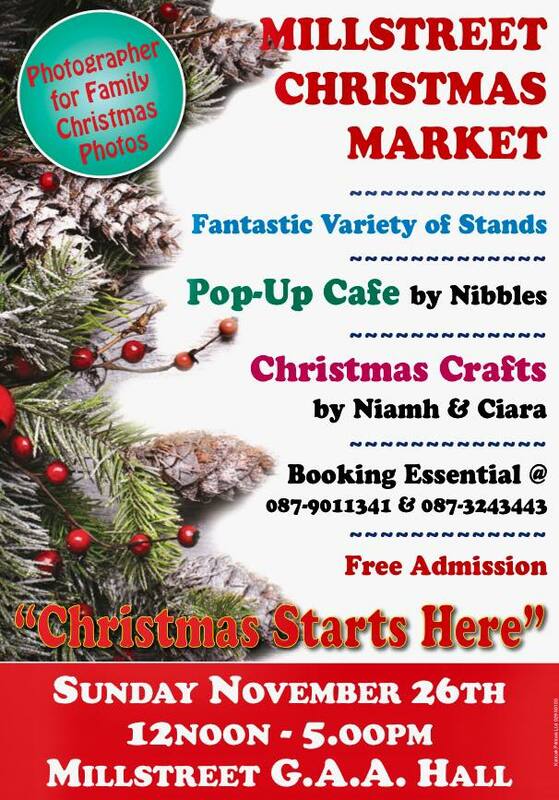 Christmas Gift Ideas, Children’s entertainment and Market Cafe. 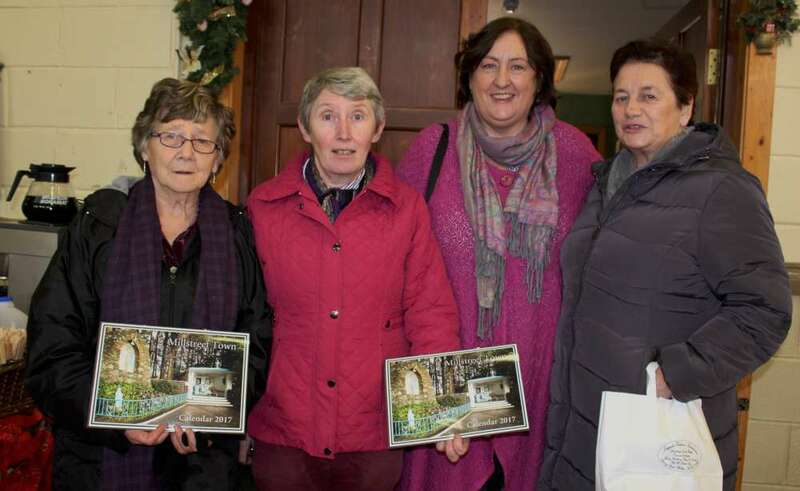 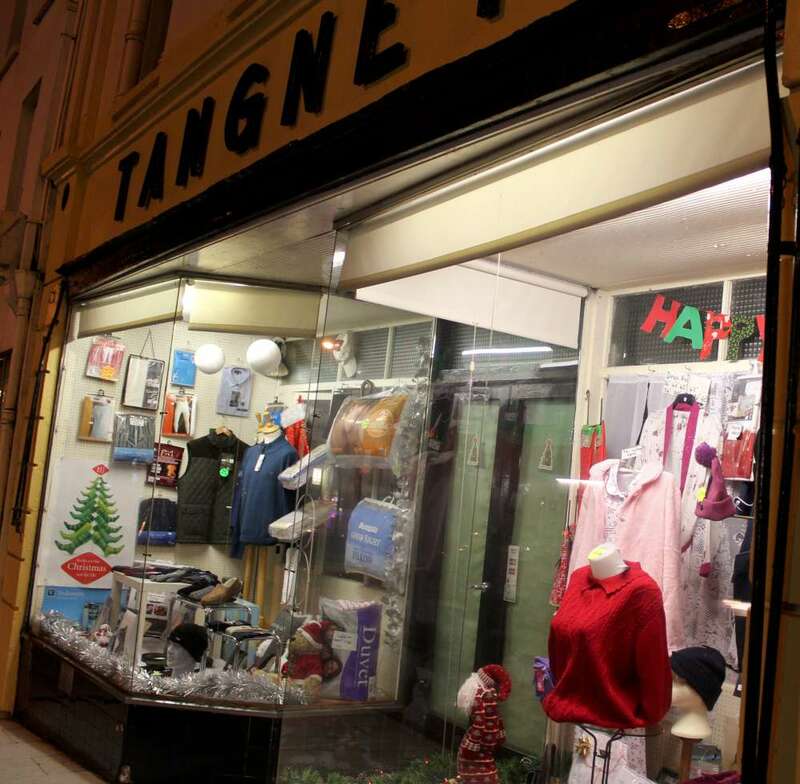 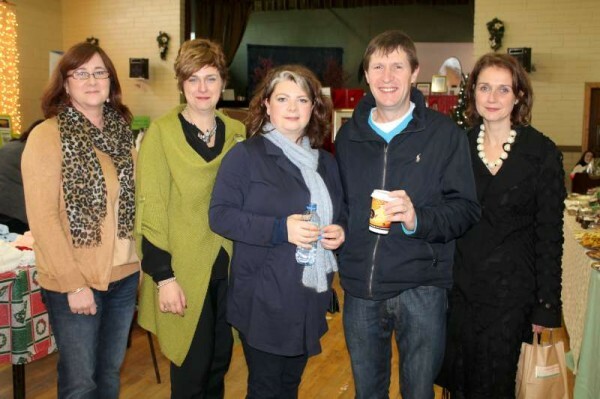 The Parents Association of Carriganima National School are holding a Christmas market. 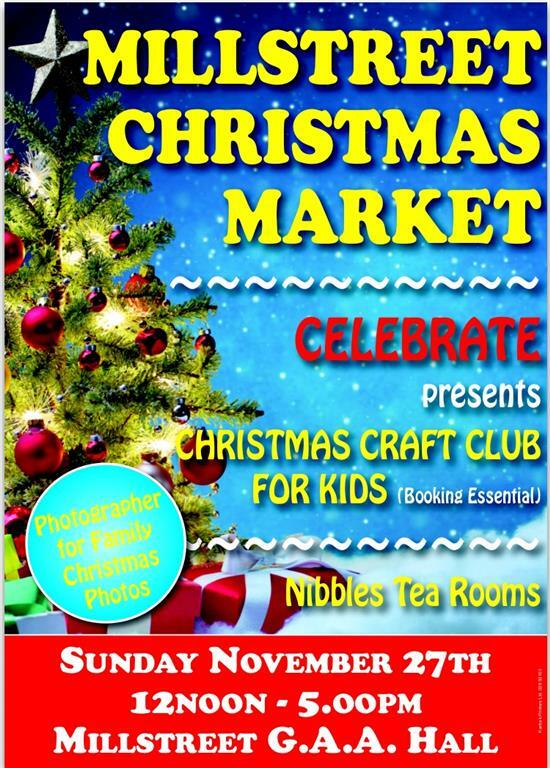 Enjoy a marvellous array of unique handmade gifts, cake sale, stocking fillers, festive inspiration, raffle, cookie decorating for the children and lots more. 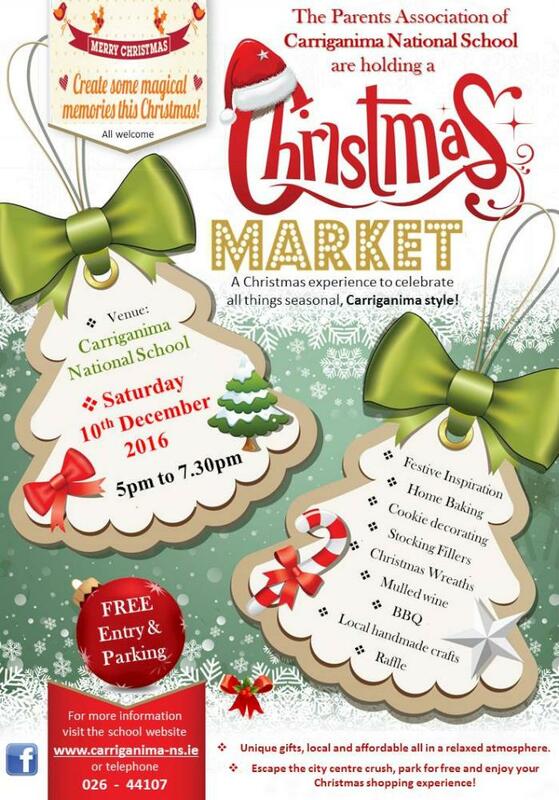 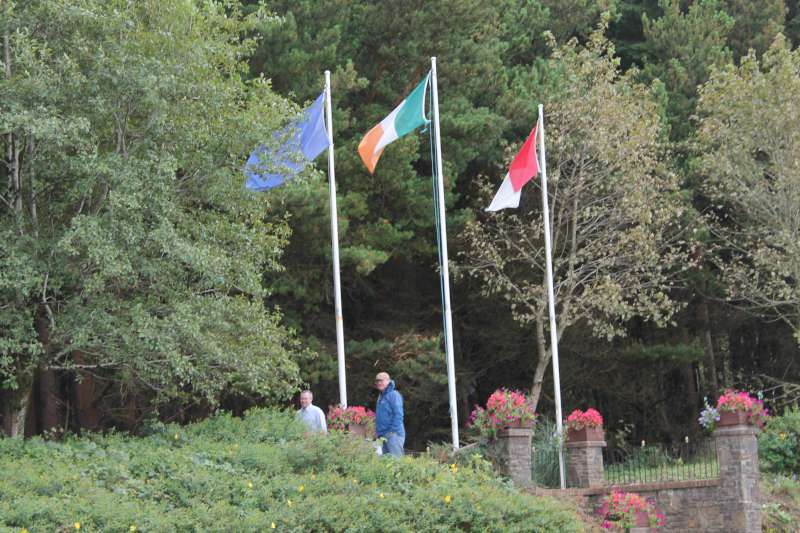 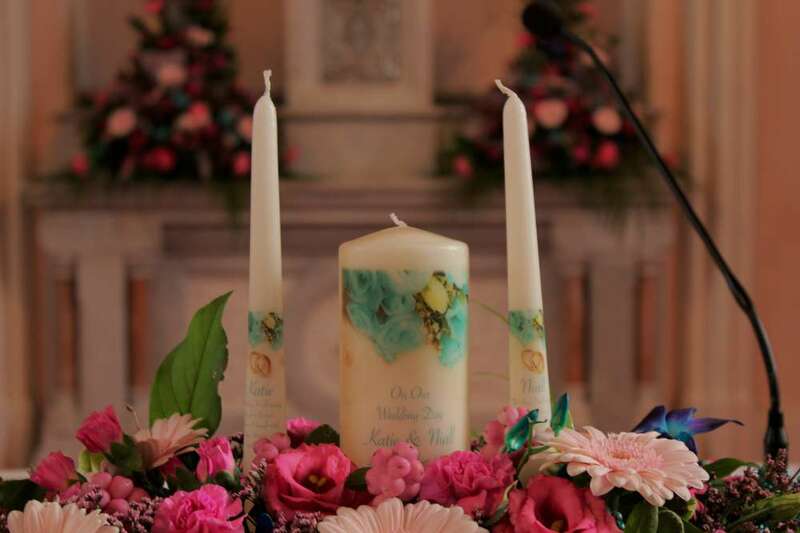 A Christmas experience to celebrate all things seasonal, Carriganima style. 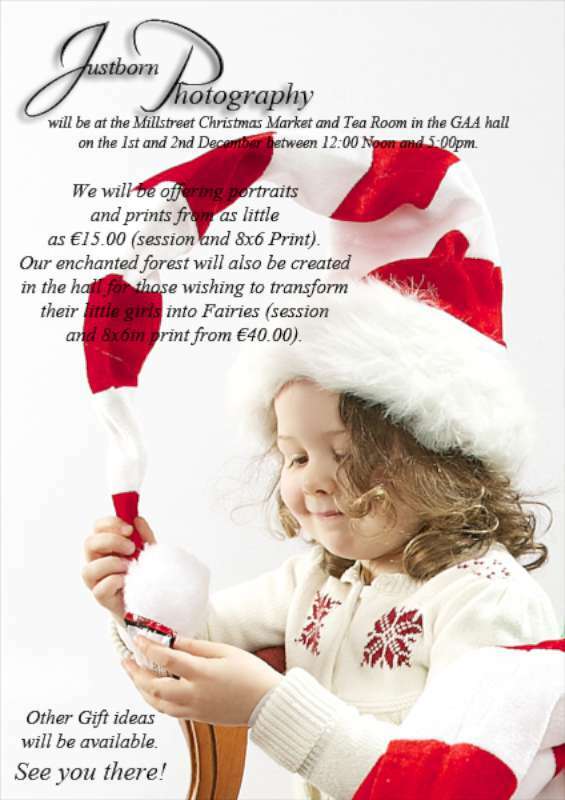 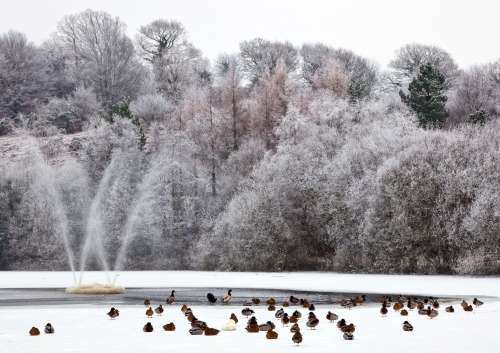 So why not join them and begin a wonderful new Christmas tradition suitable for all the family to enjoy. 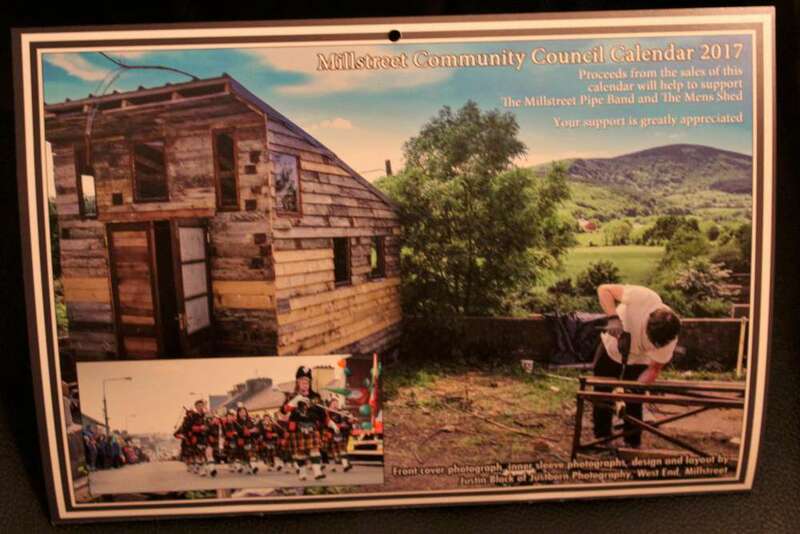 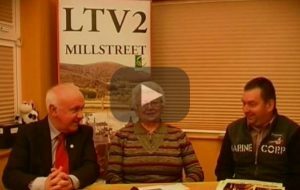 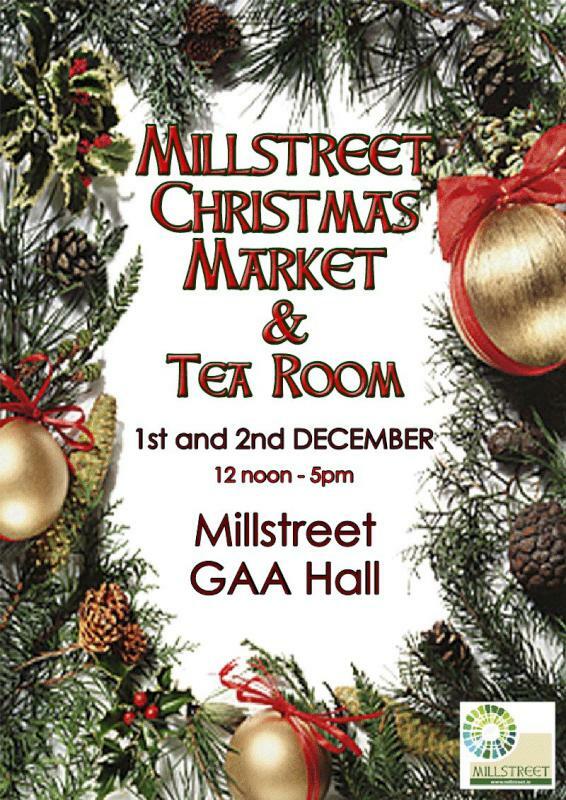 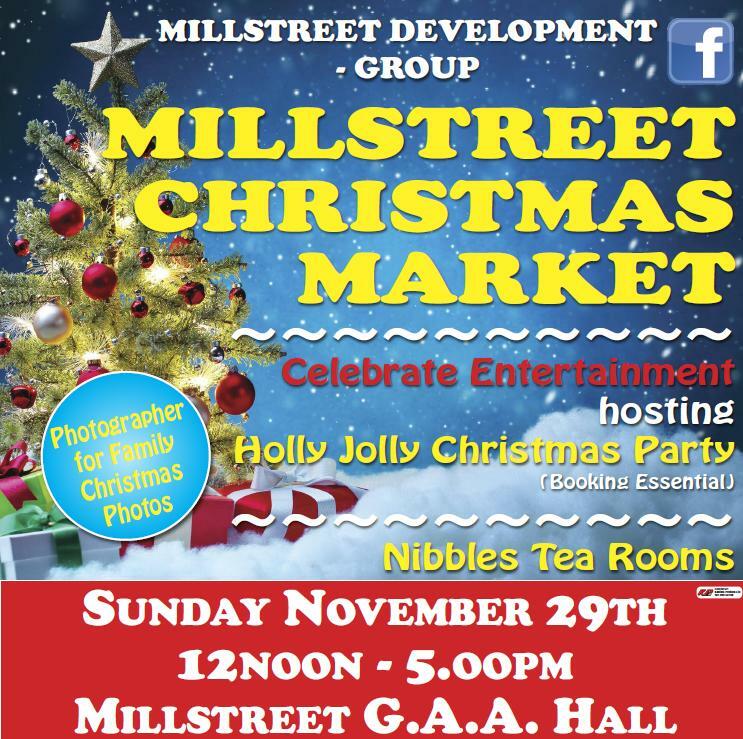 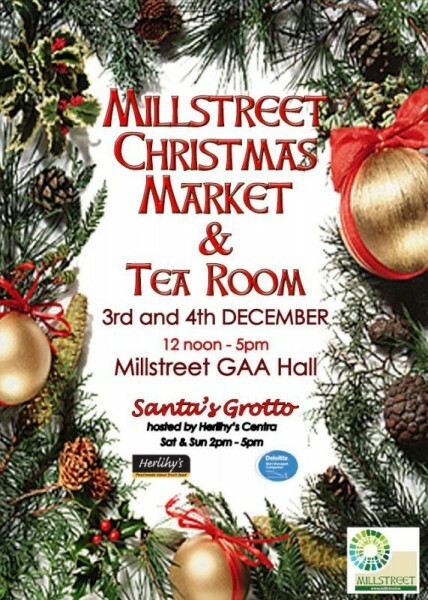 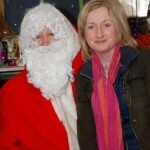 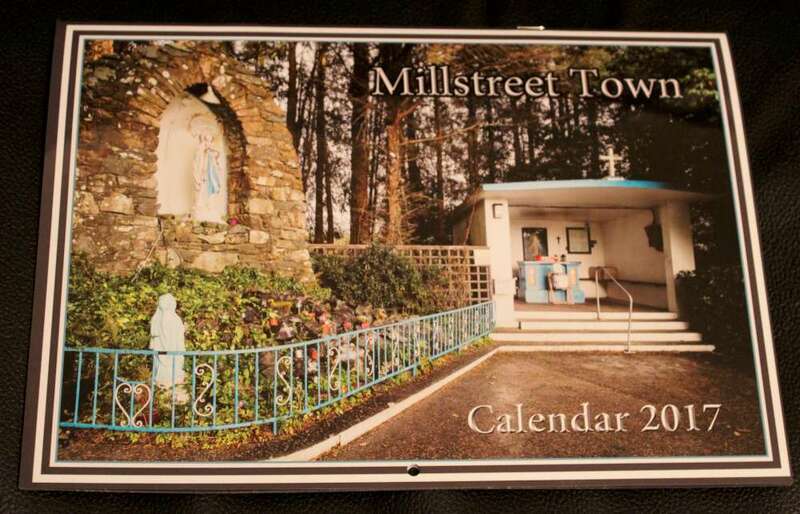 Millstreet Christmas Market will be held in the GAA hall on 29th November from 12-5pm. 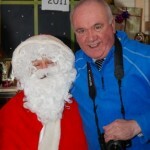 We’re squashing it all in to 1 day this year. We have a huge number of new stands with loads of choice for crafts, foods, fashion (all stands are booked out). There will be a professional photographer set up to take your Family Christmas or Magical Fairy Portraits from €15 – These would make gorgeous presents for family and friends. 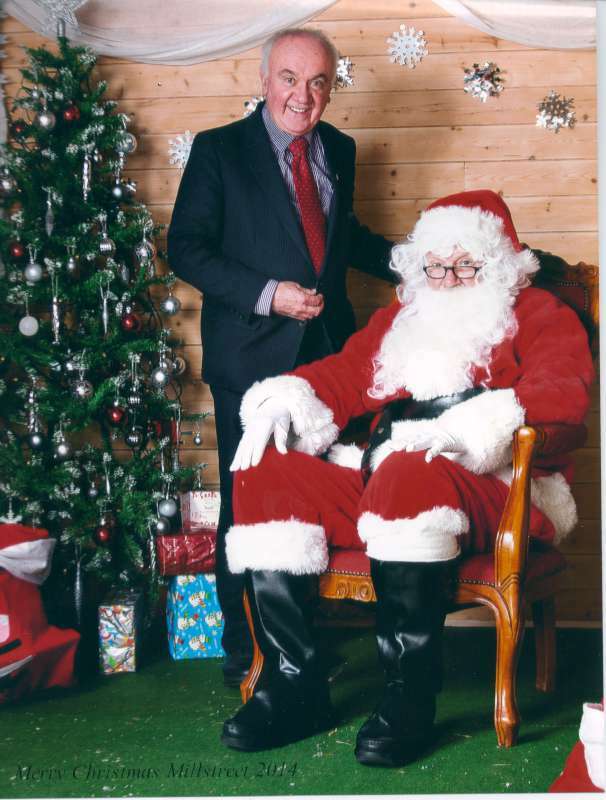 To all the little ones who had their photo taken with Santa at the Millstreet Christmas Market over the weekend – your pics are ready for collection at Centra. 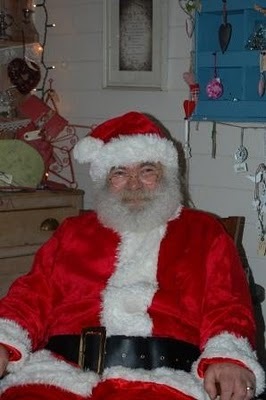 It wouldn’t be Christmas without our legendary Santa Night! 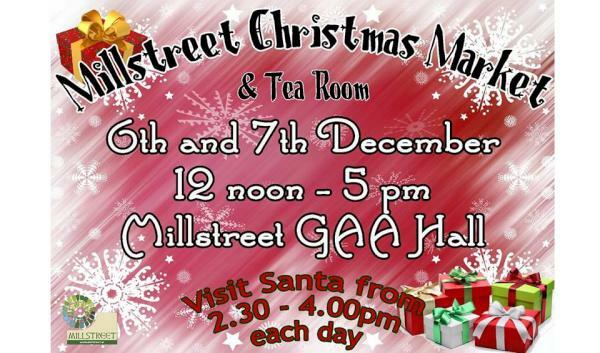 For those of you who have not joined us for this yet, you’ll be delighted to know that we are actually joined by the REAL Santa. 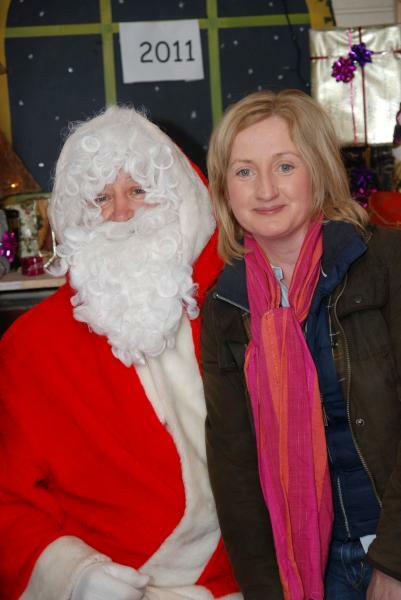 No fake-bearded imposters at The Secret Garden! 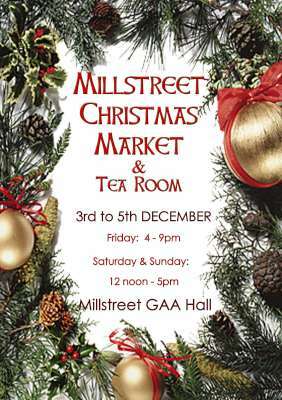 Again, there’s no charge, complimentary mulled wine and a general festive and feel-good evening with more fairy lights than you can shake a stick at. We shall also have a Christmas Market (undercover) so a chance to buy local crafts including handmade soap, candles and jewellery. 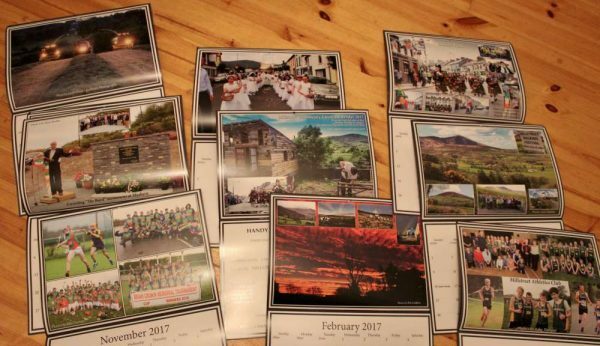 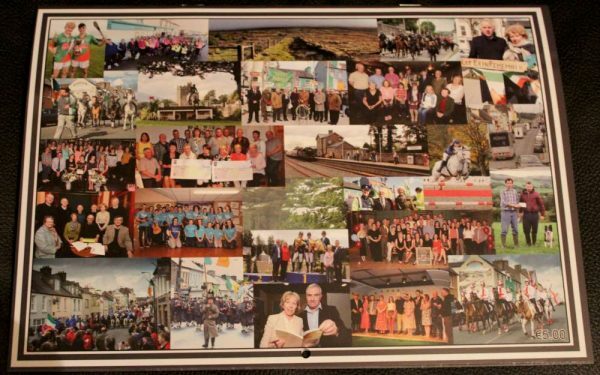 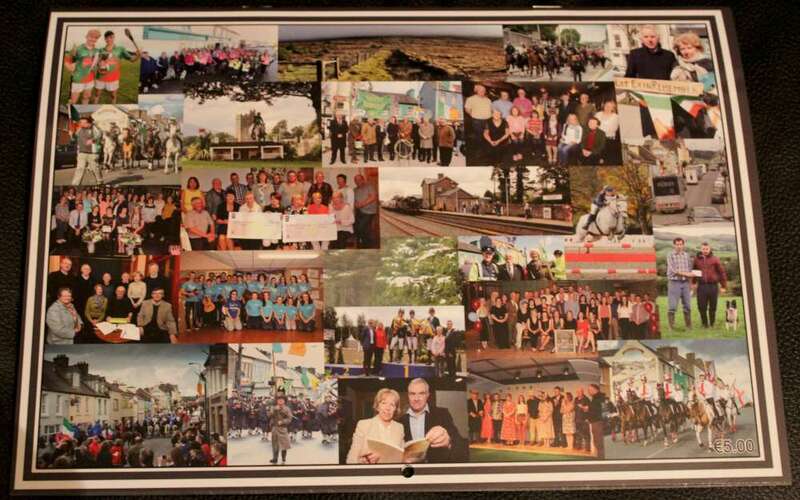 Update (7th December): To all the little ones who had their photo taken with Santa at the Millstreet Christmas Market over the weekend – your pics are ready for collection at Centra. 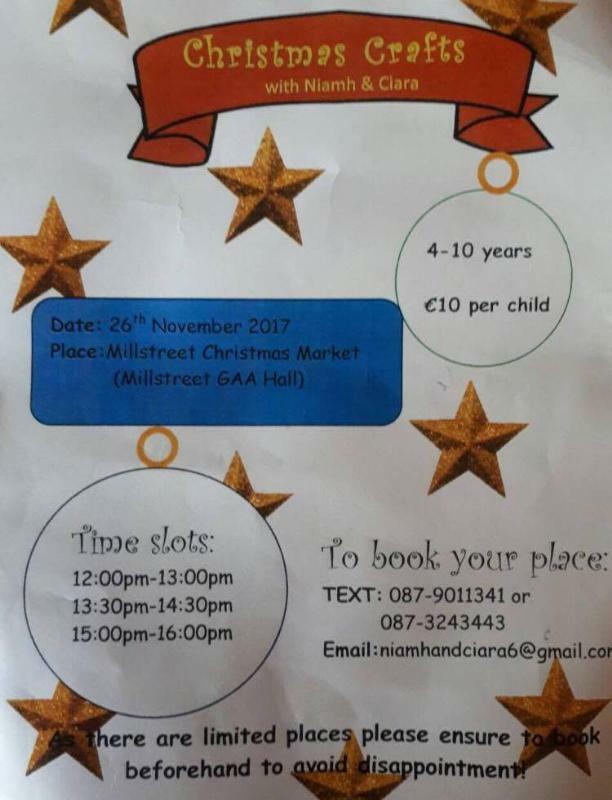 This is becoming an annual event because of the success of previous years. 20+ stands (different each day) There will be a huge selection of unique Christmas gifts and things you just want to keep for yourself. Stand-holders will have an interesting selection handmade and locally produced items for sale including, knitting, paintings, baking, wreaths, computers, jewelery, preserves etc. 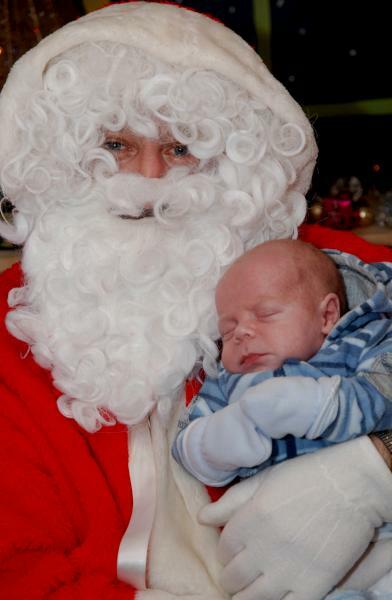 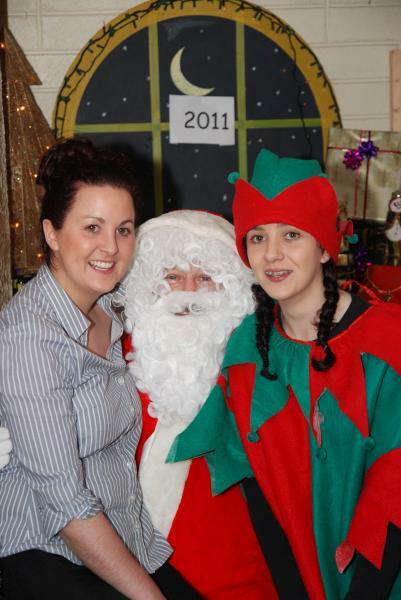 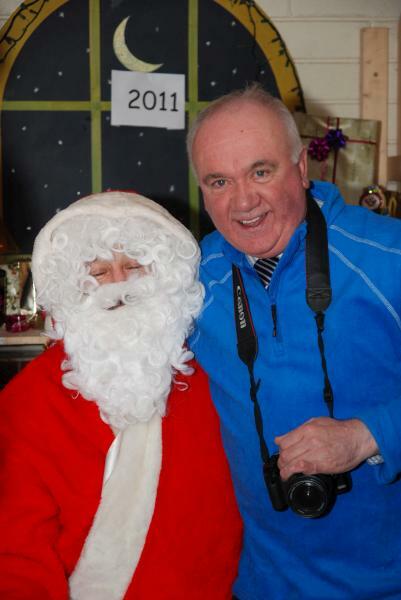 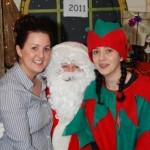 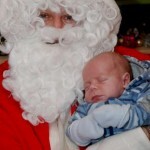 Santa will be visiting The Youth Centre on the 19th and 20th from 12 – 4pm. 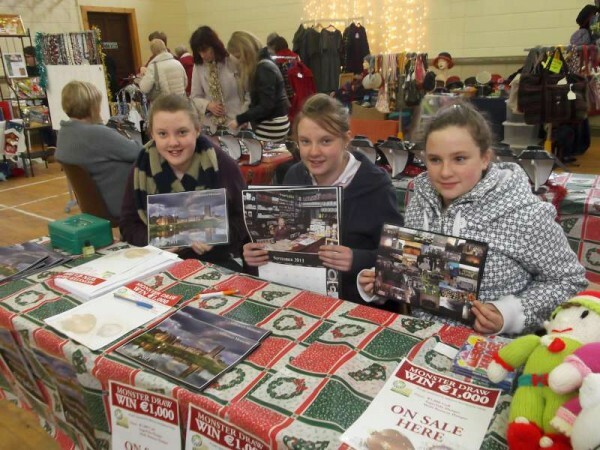 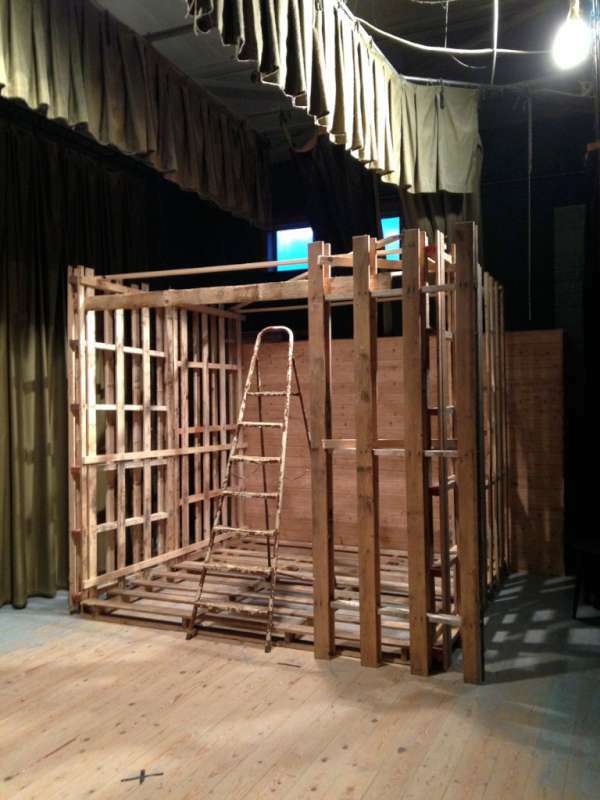 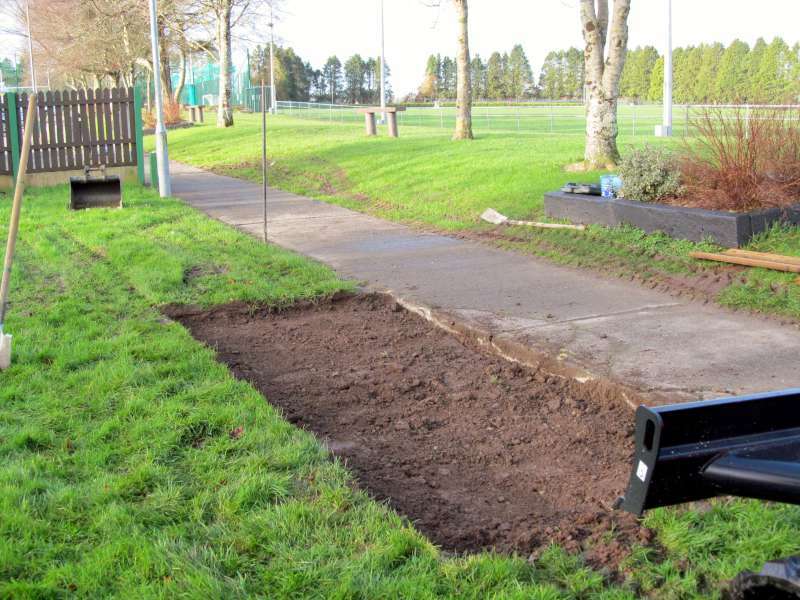 parents will be encouraged to visit the marquee.